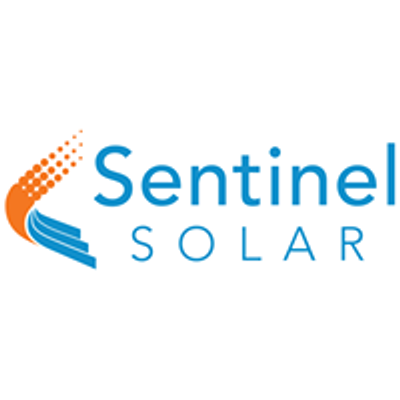 Get ready solar professionals. 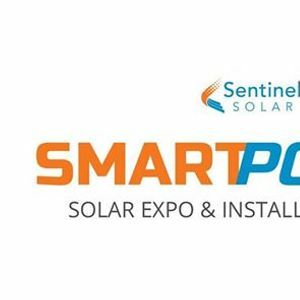 This year Sentinel Solar is launching SmartPower – a new style of solar sales and installer training, with a twist! New for 2019, Enter into a showroom floor with over 20+ solar product manufacturers. Meet with, talk about, and get hands on with new products in each manufacturers booth. At our show, you finally have a chance to meet with the makers of the products you know and love. Included with a full pass only, these presentations and educational seminars are carefully designed to give you an edge for your sales strategies and installation best practices. 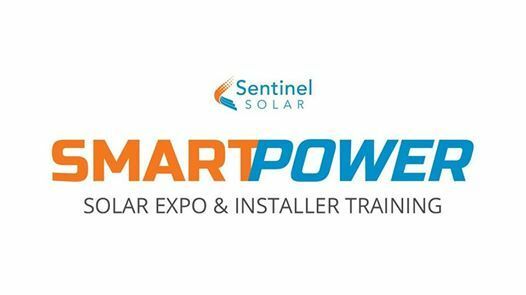 Get the most out of your SmartPower experience by purchasing a full pass and learn from the pros behind the products you know and love.